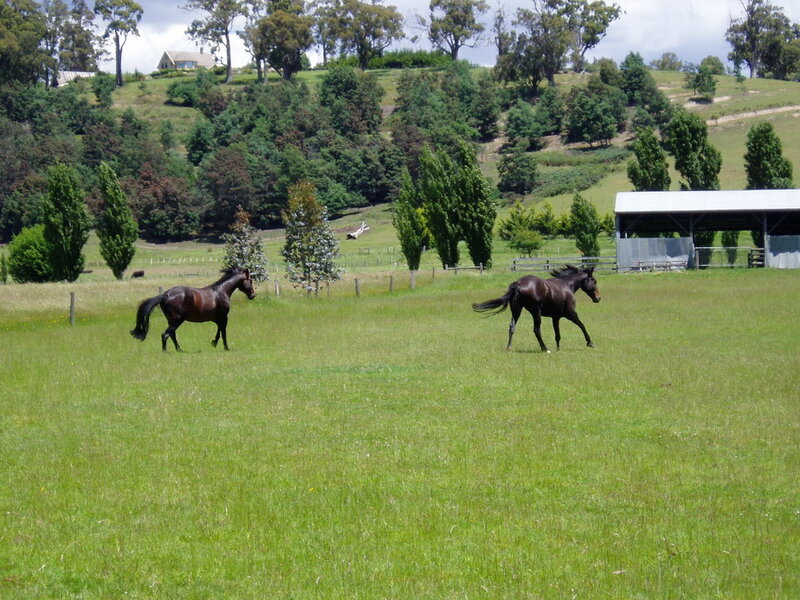 Situated 30 minutes from Launceston, Donovan Park backs onto thousands of acres of state forest and includes an all-weather arena, round yard, electric fencing and white-sight lines. $10 per day includes grass hay & use of facilities. $13 per day includes grass hay, use of facilities, free access to Belinda’s Weathershield Looselick and a daily oral dose of Magnesium Chloride. $16 per day includes all above and Lucerne hay. Ideal for holidays when full supervision & care is required.